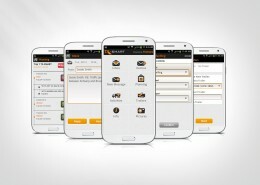 TX-SMART is a driver app, designed for use on an Android smartphone. 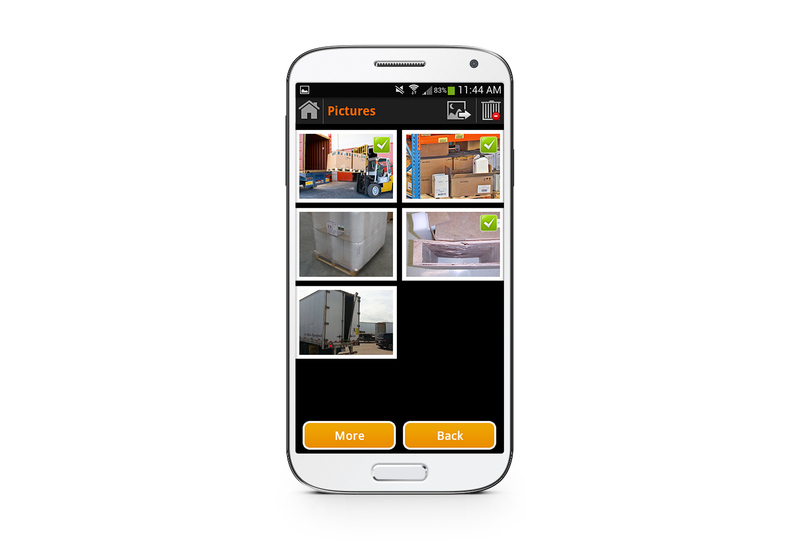 It is aimed at freelance and distribution drivers, who can launch the app on their personal phone or on an industrial PDA. 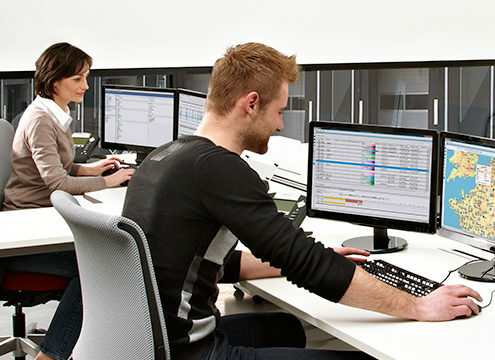 And what makes TX-SMART a really strong tool, is its connection with the powerful TX-CONNECT back office software. Via this link, planners at the home base stay in touch with drivers on the road. 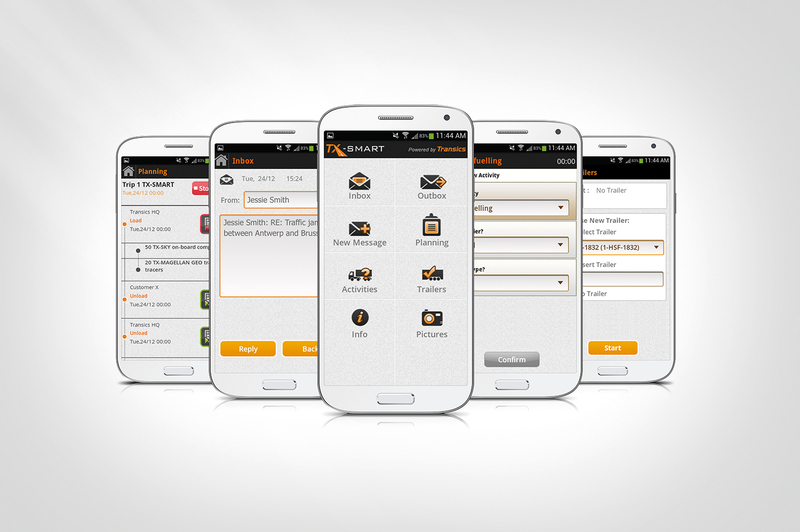 TX-SMART is the easiest way to work together with your freelance drivers and drivers active in distribution transport. They only need to download the app and you can get started with a professional guidance and follow-up. 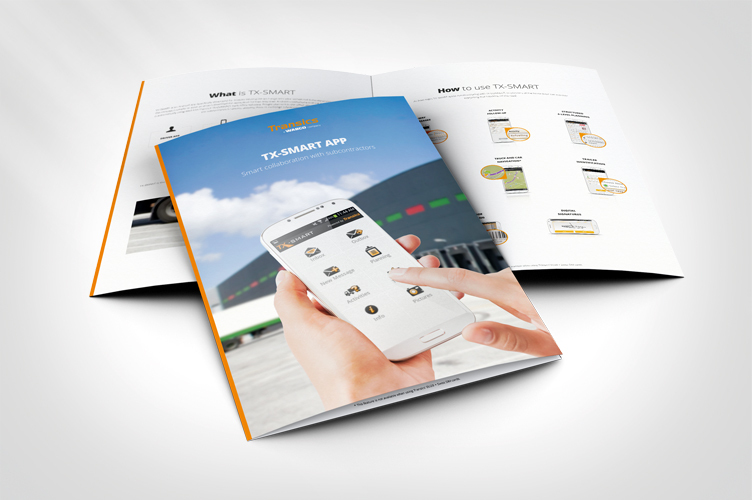 As from login, TX-SMART starts communicating with TX-CONNECT, so planners at the home base can monitor everything that happens on the road. Keep the drivers informed via clear text messaging and stay up-to-date with their road info. 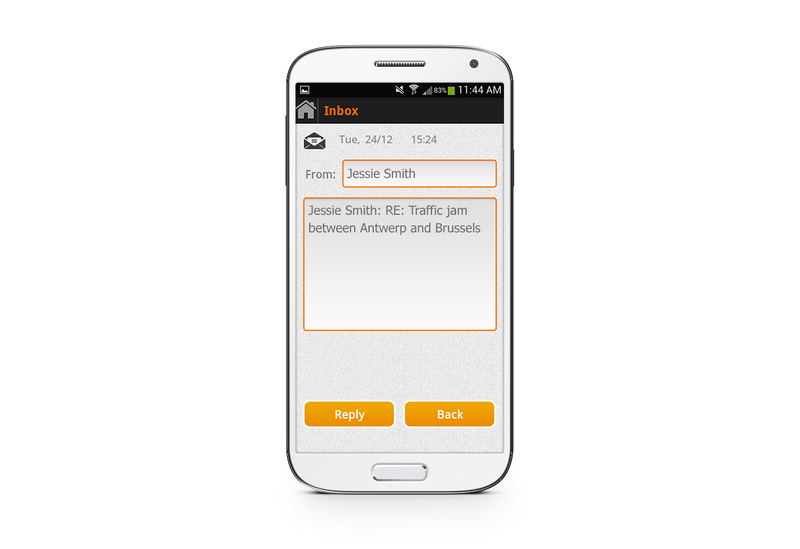 Send a message to one driver or select a group. 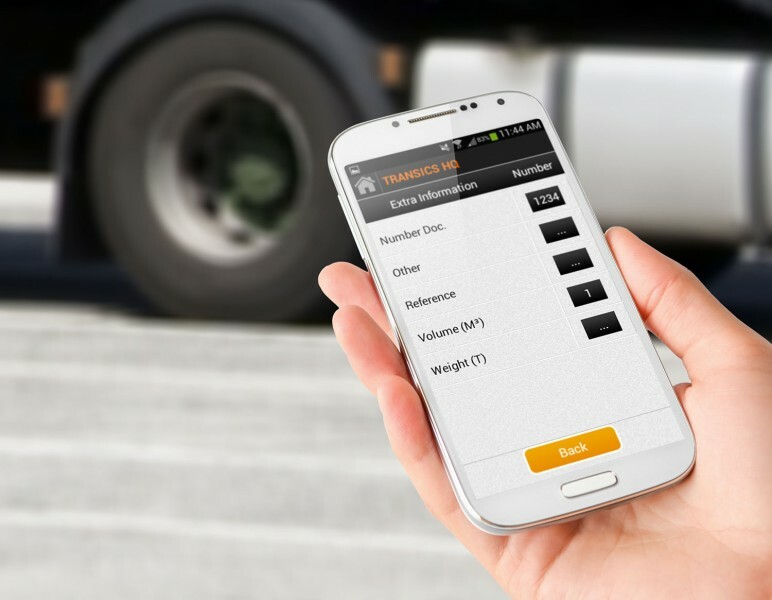 Check the drivers’ activities in real time, as registered by the driver via the TX-SMART levelled question path. Get a clear view on the registered activities via the TX-CONNECT activity report and export this for further reporting purposes. 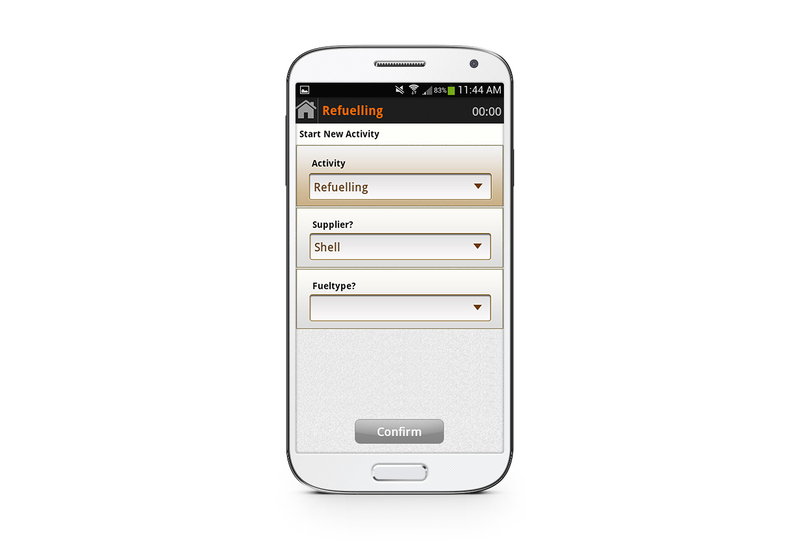 Send order messages up to 4 levels to the smartphone from TX-CONNECT or from your own planning package. 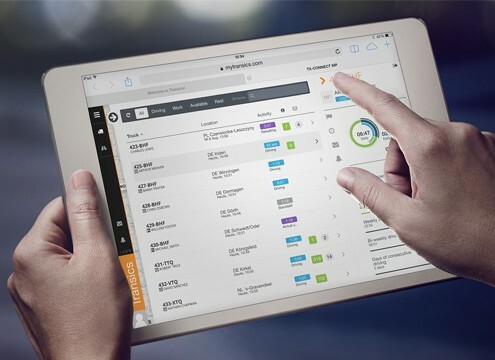 Follow up the order status in real time and have a complete view on out-of-cabin activities thanks to the TX-SMART problem reporting, pallet handling and retake modules. 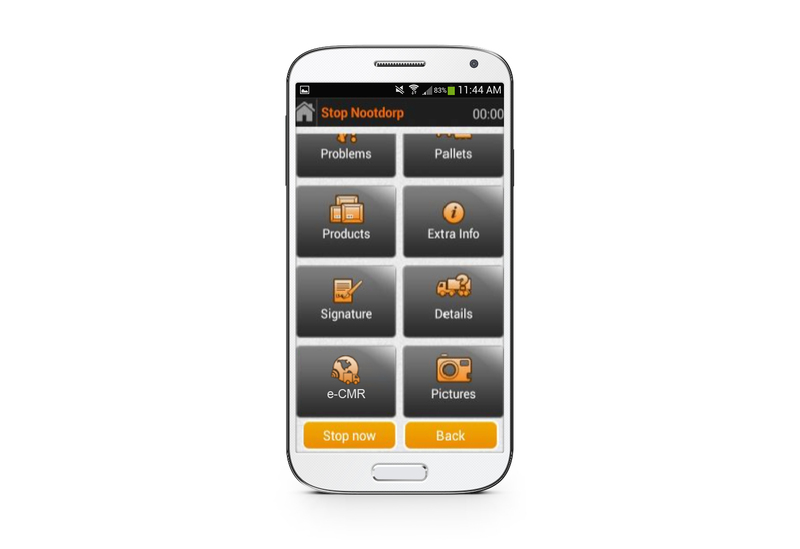 The driver can also scan barcodes, get digital signatures and comments from customers and take product pictures. All this is sent directly to your home base. 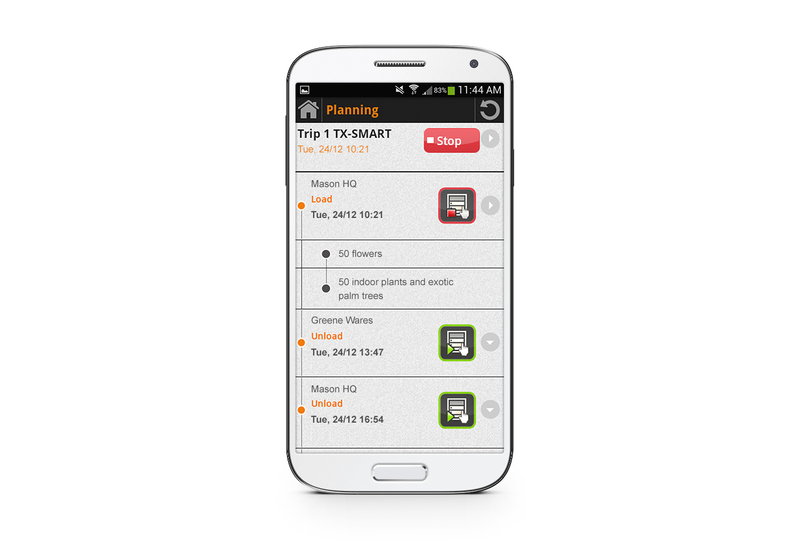 Make a connection with smartphone navigation apps, starting from the TX-SMART planning module. 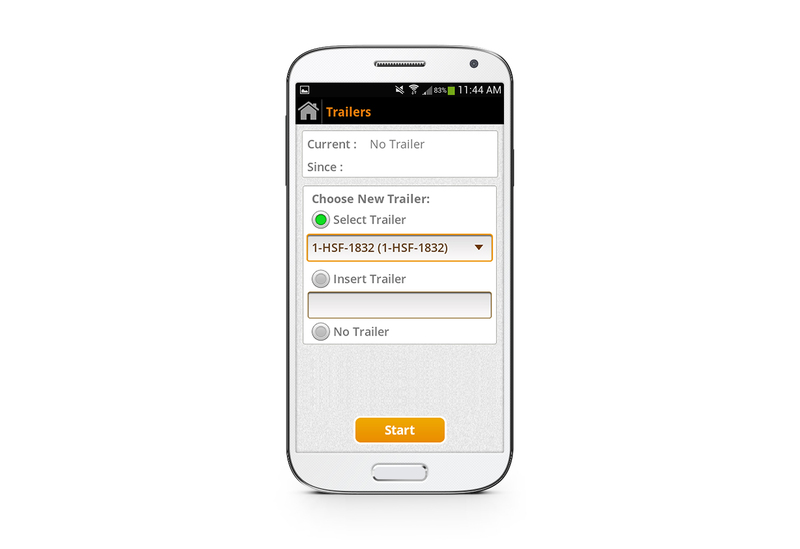 Check at any given moment which driver has logged in, which vehicle he is driving and which trailer he is pulling. Follow up positions on your TX-CONNECT map thanks to regular position updates (minimum interval of 5 minutes or with every driver activity change). Improve your administration and billing with the integrated e-CMR solutions of TransFollow and Pionira that make proof of delivery digitally available. TX-SMART is standard integrated into our back office platform TX-CONNECT. 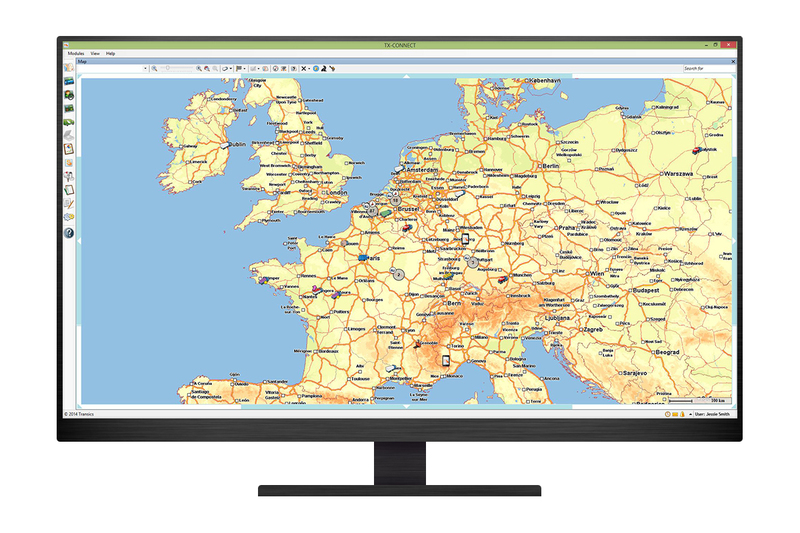 Maximise its potential by combining it with some of our other products, such as TX-TANGO, our platform for integration with existing software. 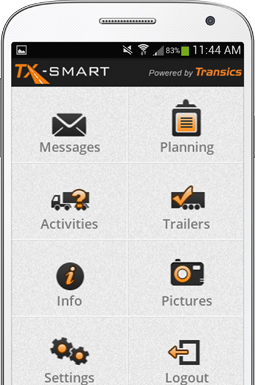 Let us show you how TX-SMART can benefit your company. Just give us a call or complete the contact form.